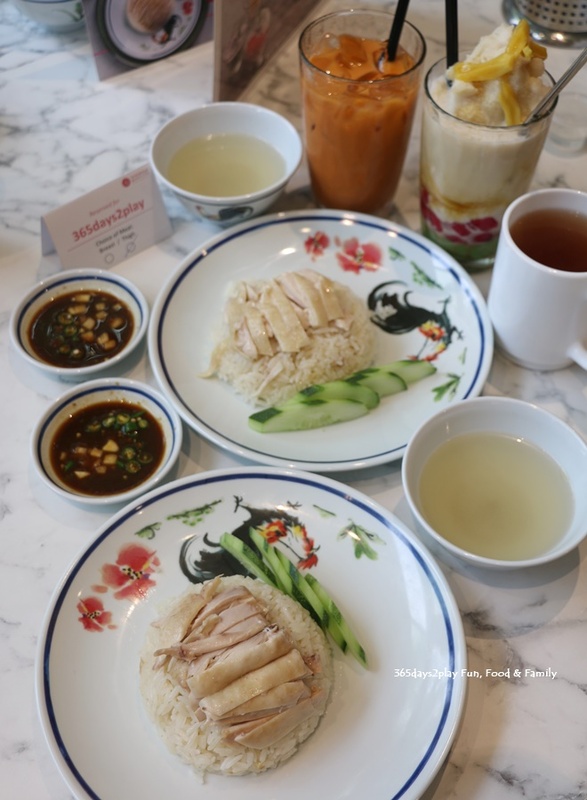 If you frequent Bangkok often, you might be familiar with Go-Ang Kaomunkai Pratunam, an eatery that specialises in Thai Hainanese chicken rice. 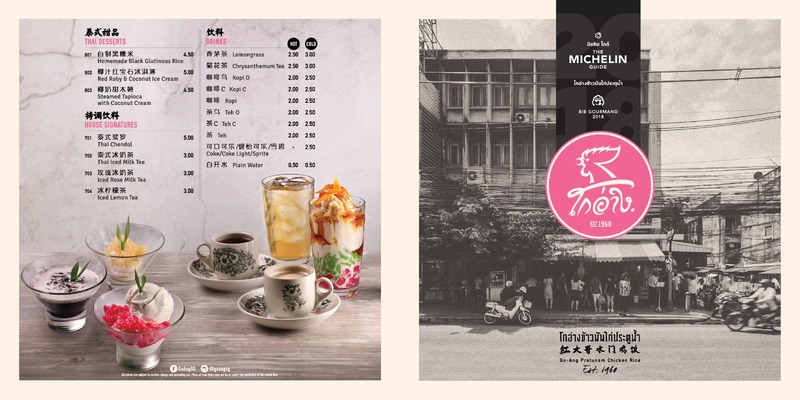 The eatery was established all the way back in 1960 and was awarded the Michelin Bib Gourmand Awared in the 1st Bangkok edition of the Michelin Guide. 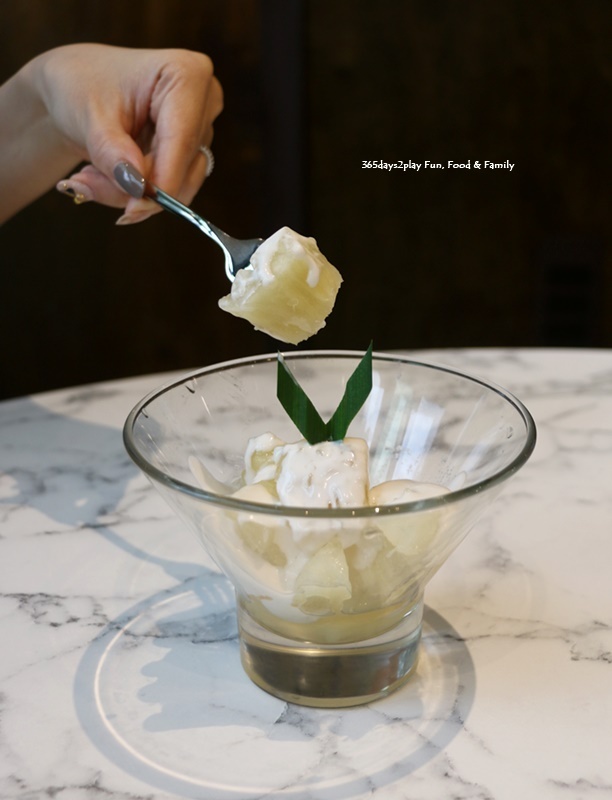 The good news is that Go-Ang has opened its first overseas outlet in Singapore. 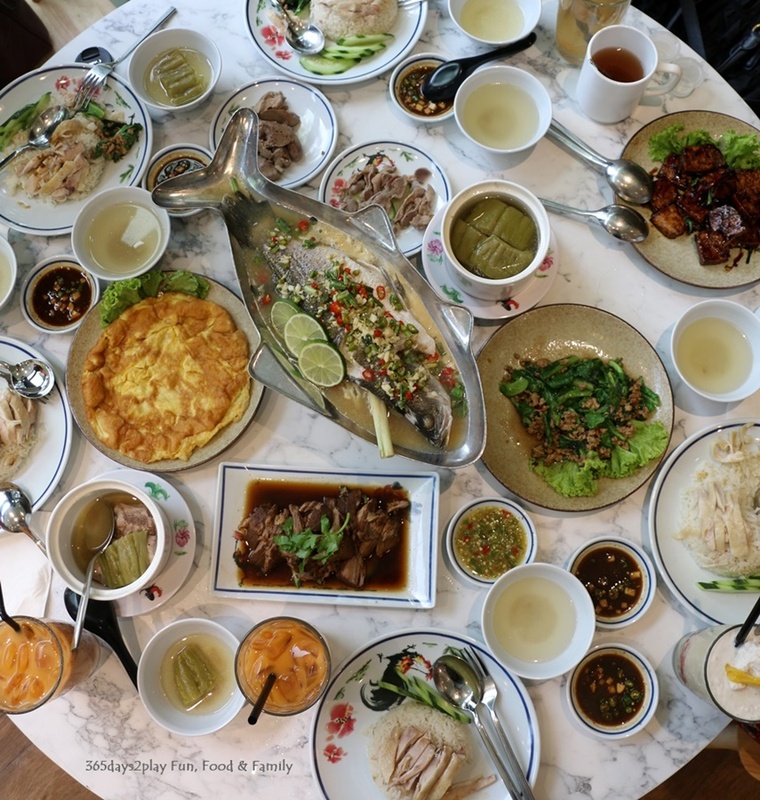 The Singapore outlet is called Go-Ang Pratunam Chicken Rice and is located in NEX in Serangoon. 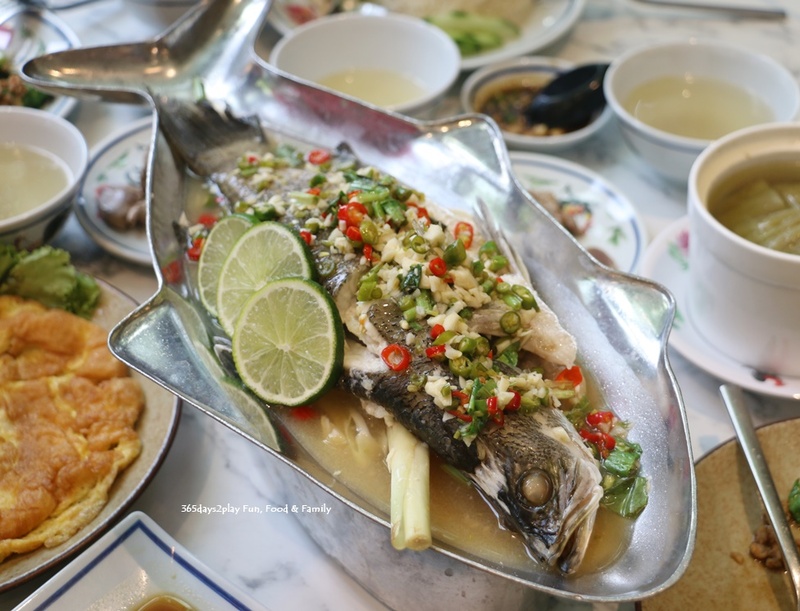 To ensure that the dishes served in Singapore are authentic, all kitchen staff are trained by Go-Ang founder Mr Sombat Pruekpaiboon at the original restaurant in Bangkok. 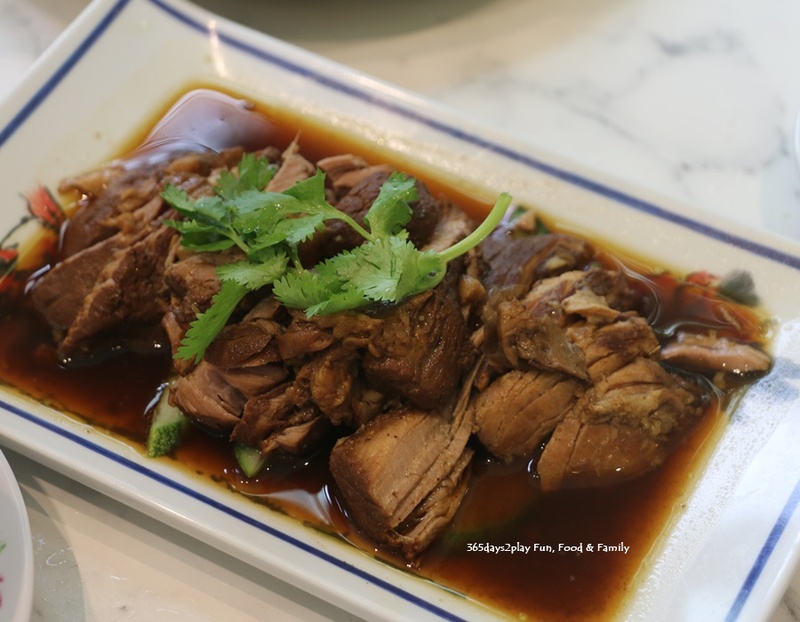 Go-Ang is managed by The Minor Food Group Singapore, the restaurant group behind Xin Wang Hong Kong Café and ThaiExpress. 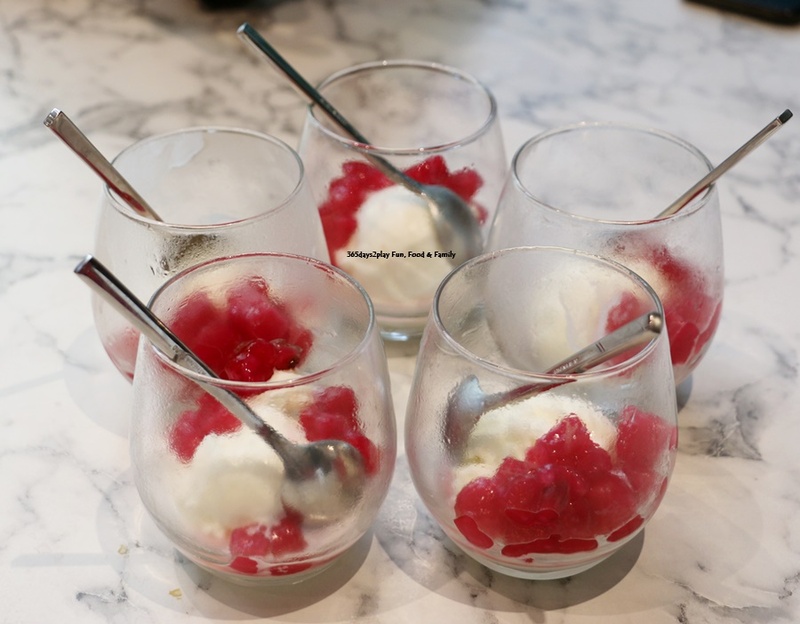 I was invited to Go-Ang’s recent launch and had the opportunity to taste quite a number of the dishes available. 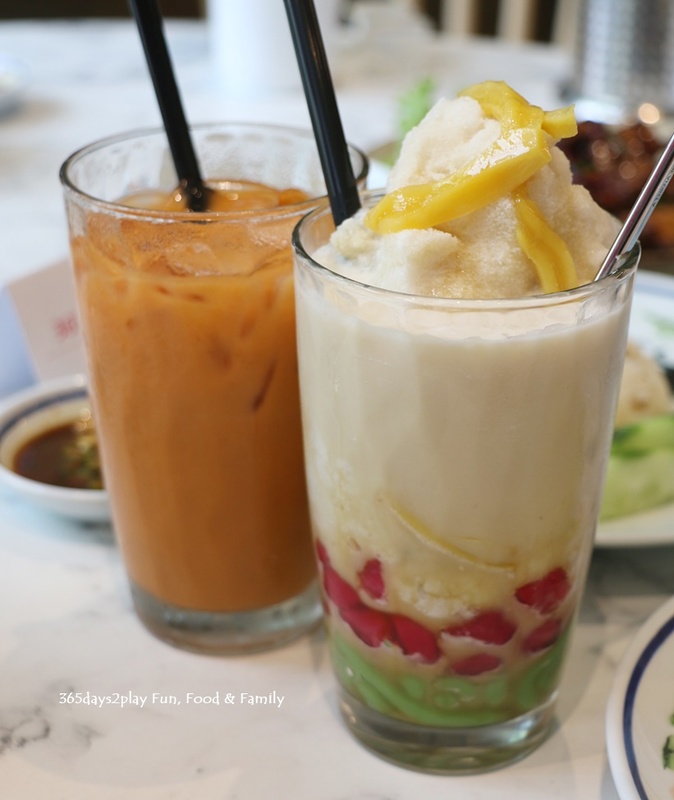 I’ve never tried the version in Bangkok, so let me compare this version here vs other chicken rice in Singapore that we are more familiar with. 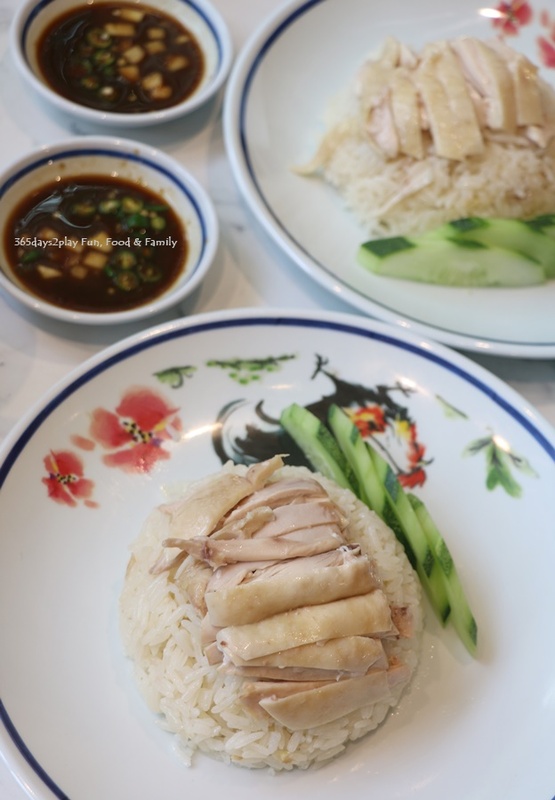 In the first place, chicken rice is not homogenous in Singapore. There are subtle differences in terms of chicken, rice and even the chilli sauce. 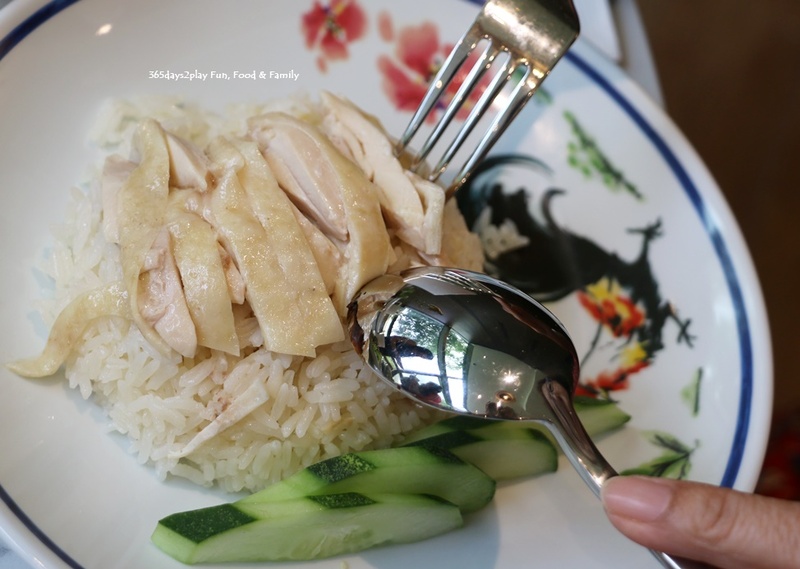 Go-Ang’s chicken rice is quite light tasting. The rice is not greasy and the chicken is tender with a pleasant aroma. The most major difference would be the chilli sauce. 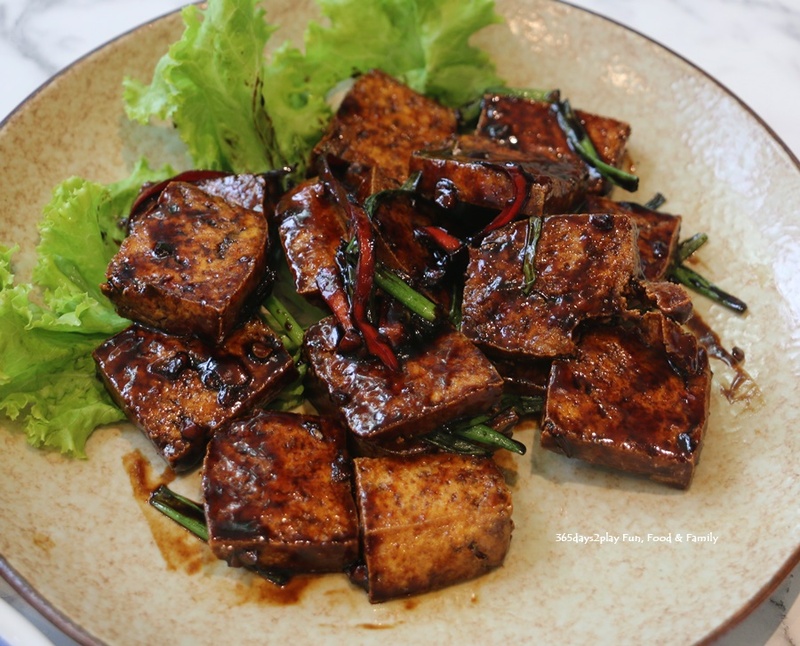 What is common in Singapore is red chillis that have been pureed with garlic. 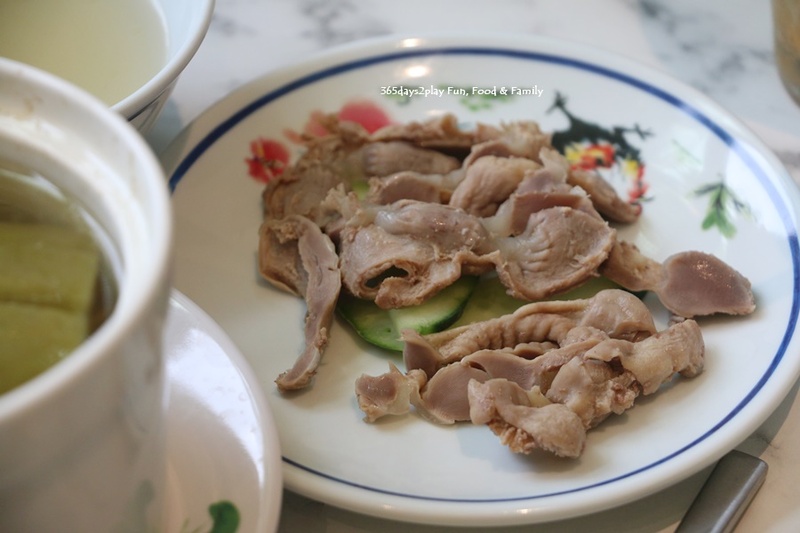 As you can see from the picture, this is not the case with Go-Ang’s version, which has a bit of a herby taste. 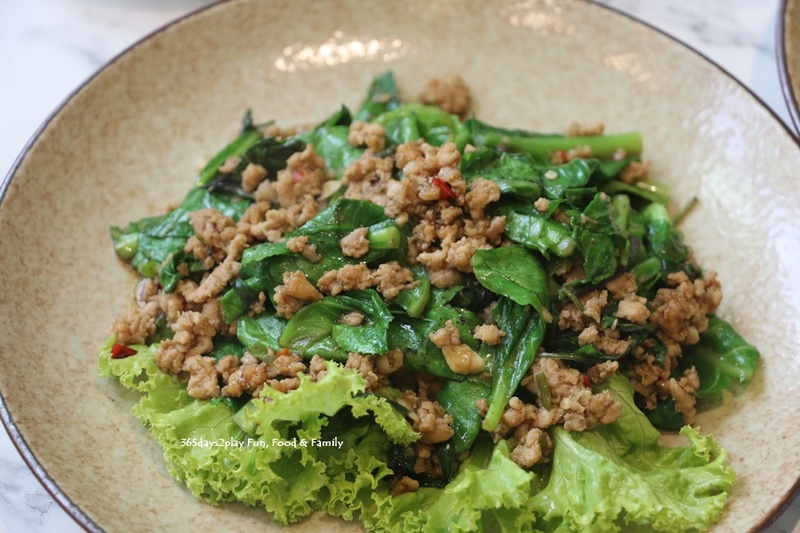 At the end of the day, I think I still prefer our Singapore chicken rice chilli which has a bit more oomph. 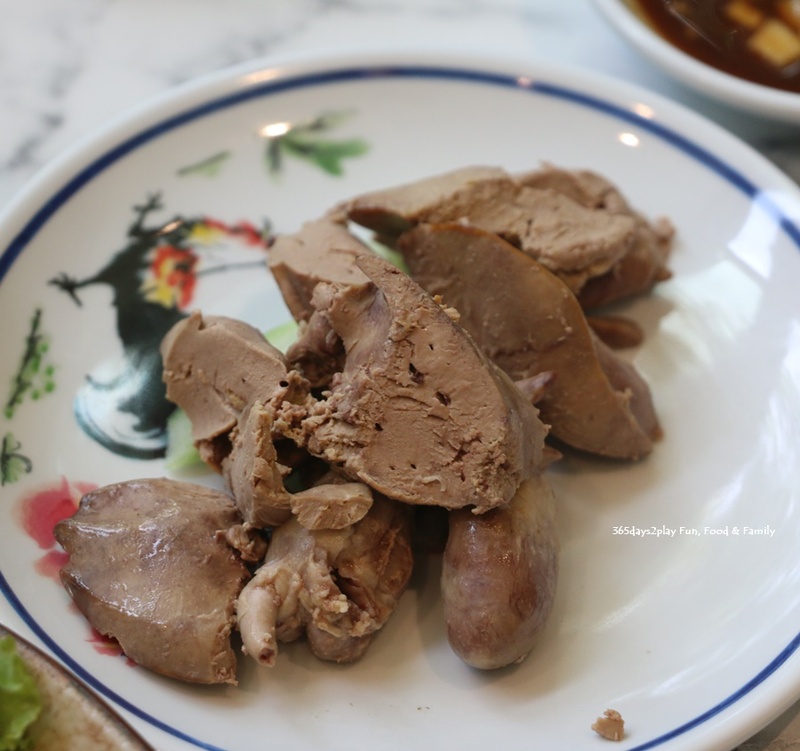 As you can see, Go-Ang is much more than just Chicken Rice. 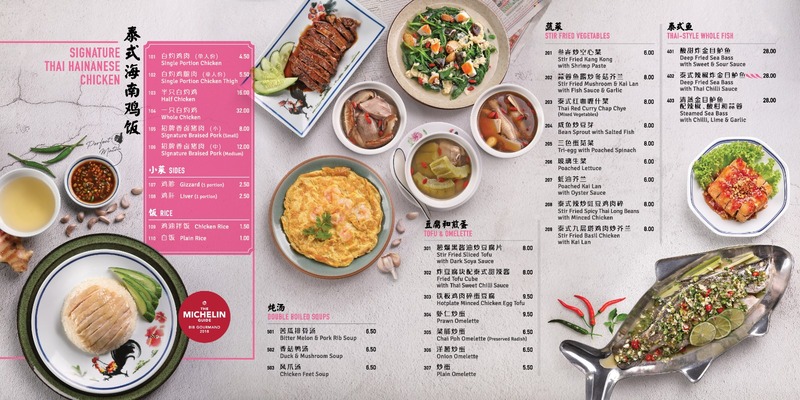 With the exception of the fish dish, all other dishes were under $10, which is good value for a restaurant located in a mall. In fact the chicken rice is $4.50 or $5.50 if you order chicken thigh rice. 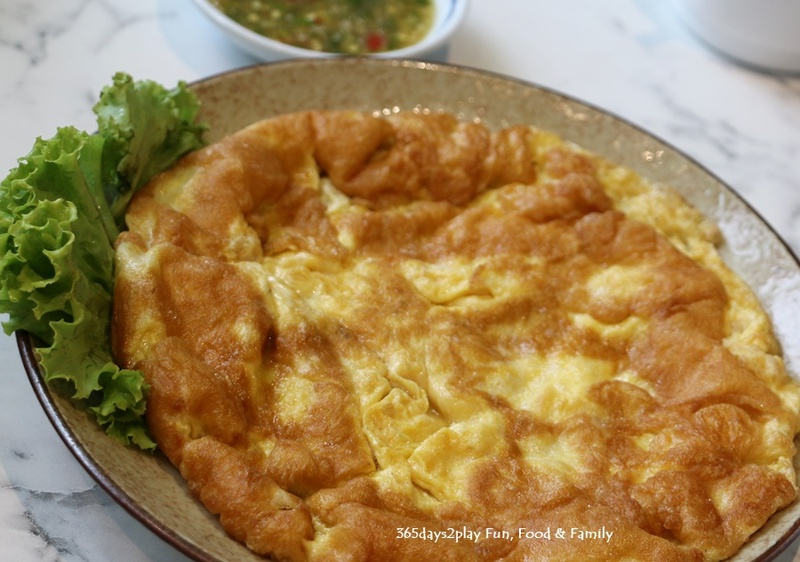 Amongst the other dishes, I particularly liked the chai poh omelette and the signature braised pork. The omelette was fluffy and yet not too greasy tasting, while the braised pork had a deep flavour thanks to the braising liquid. My dining companions polished off the fish which I couldn’t enjoy because it was way too spicy for me. The broth had a nice soury tang which really whet the appetite, but I could only stomach 3 spoonfuls before my tongue caved in. I liked both the desserts I tried. 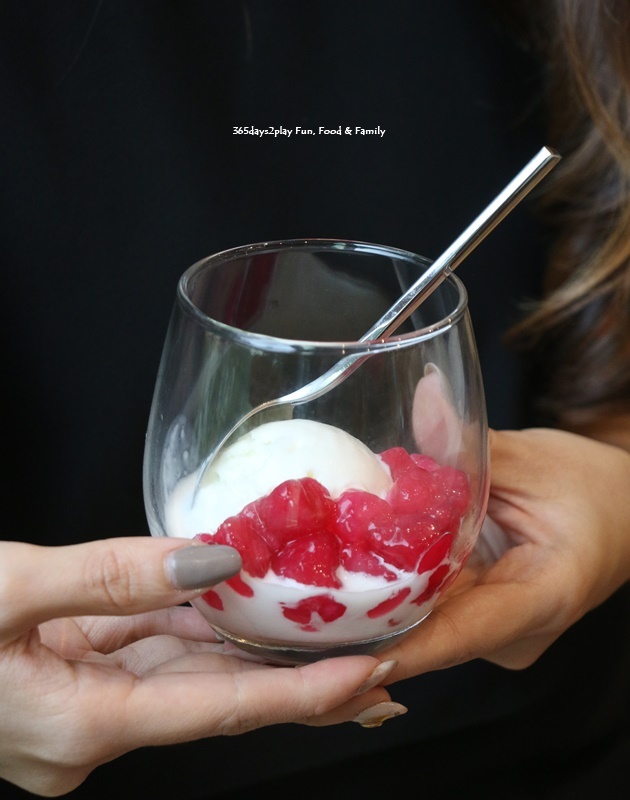 Love red rubies for the crunch, while I love the tapioca for its soft and mushy texture. I’m a fan of tapioca btw. I love making kueh bingka! 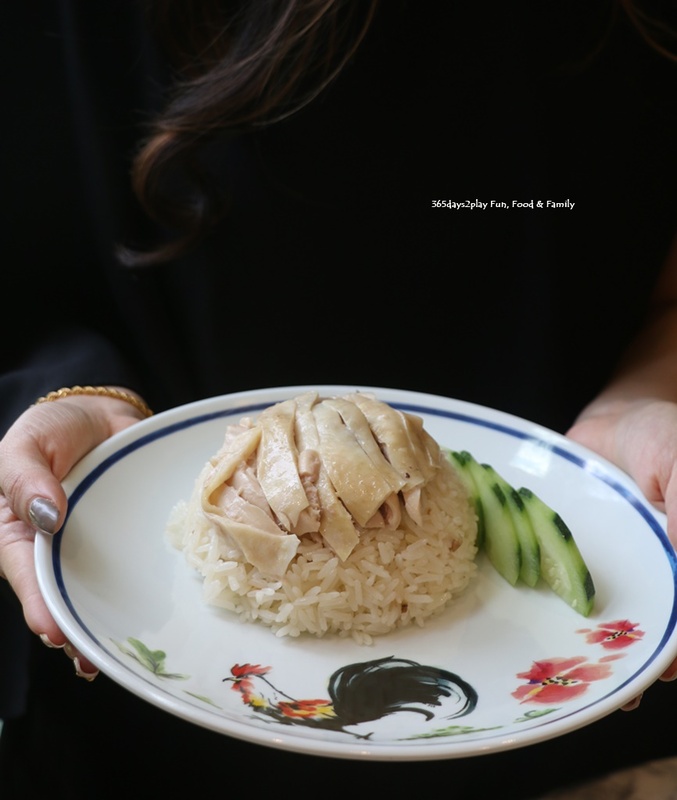 Here’s a last look at the famous chicken rice.